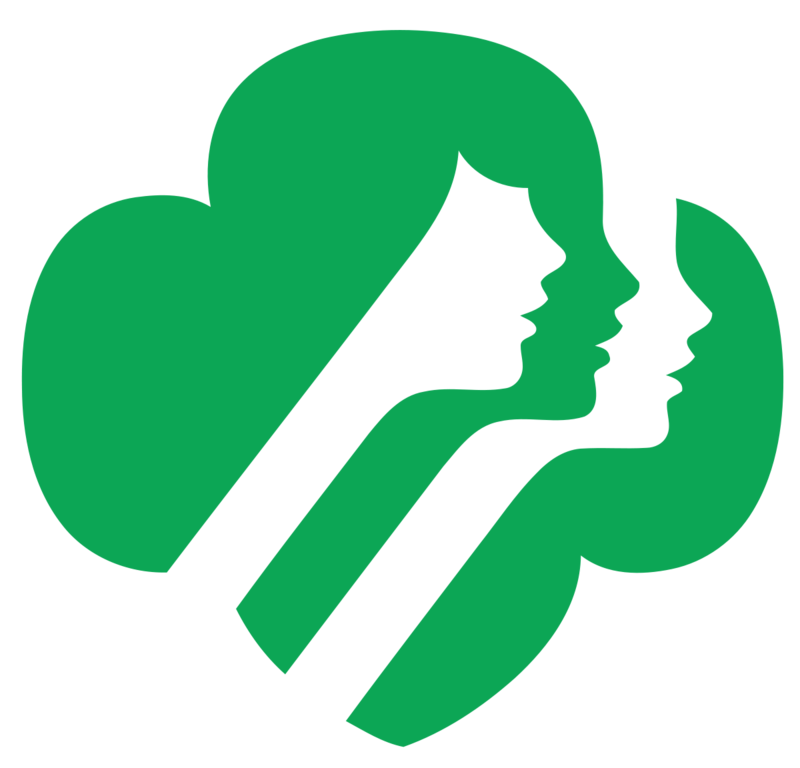 The Girl Scouts meet at New Life Baptist on a regular basis and are supported by the church. If you are interested in having your daughter take part, please download the flyer provided by the Hornets’ Nest Council in Cabarrus County. The New Life Sanctuary is not only a place of worship but it is also open to the public for special events. 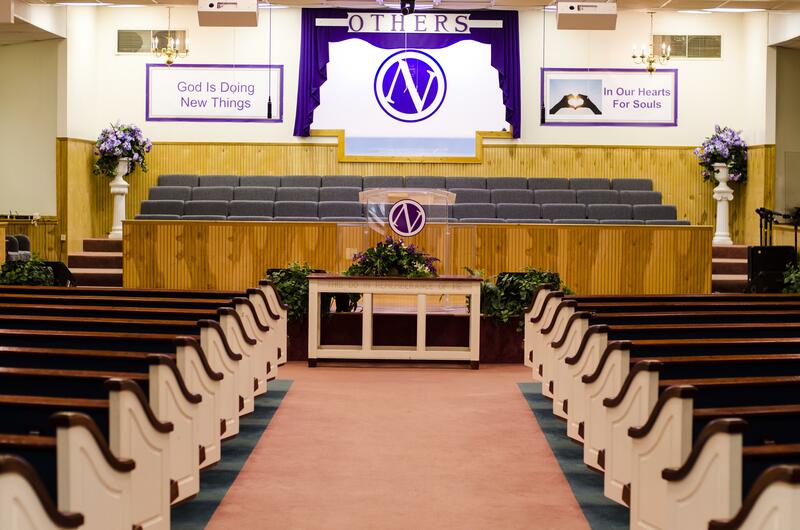 If you are planning a wedding, baptism, or worship concert our sanctuary can fit your needs. Click the button below to reserve the sanctuary for your event. 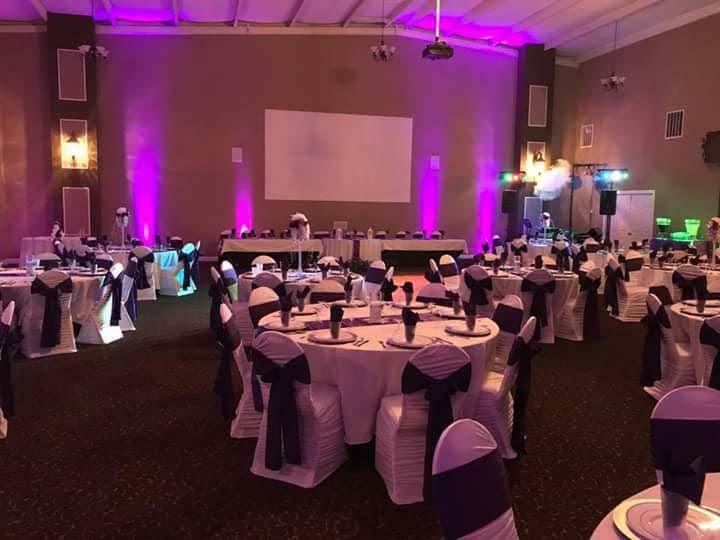 The Family Life Center is a multi purpose venue that has been reserved for meetings, conferences, banquets, and youth events. The venue includes a spacious main hall, kitchen and restroom facilities. Click the button below to reserve the Life Center for your event. 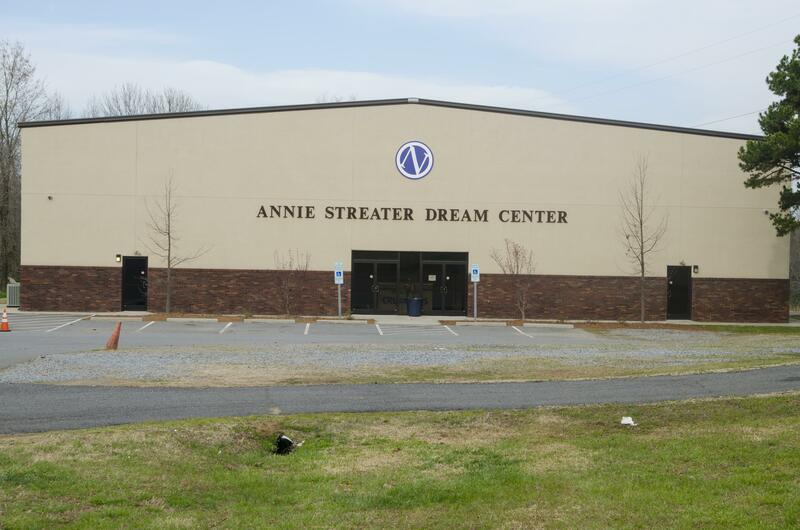 The Dream Center is a fully equipped indoor activity center. It offers a full basketball court that has been used for local basketball team training as well as youth events and birthday parties. The Dream Center also offers a personal fitness gym with professional equipment. Click the button below to reserve the Dream Center for your sports team or event.